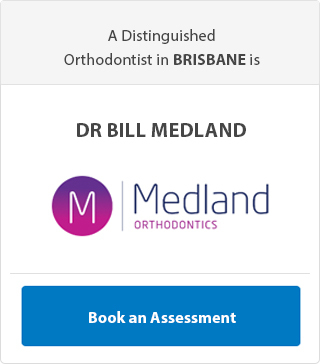 One of the great things about modern dentistry - and in particular, orthodontics - is that technology has progressed in leaps and bounds. 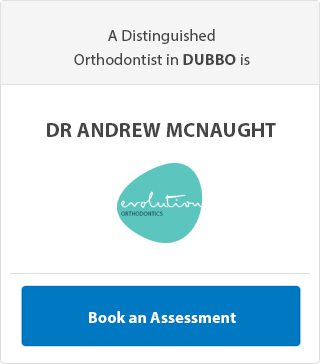 Orthodontists now have many options at their disposal for straightening teeth and fixing jaw problems. Invisalign and Suresmile are two technologies that can both straighten teeth and fix jaw alignment issues. If you’re eligible for both of them, knowing the difference between SureSmile vs Invisalign and which treatment to choose can be difficult. Is SureSmile Right for You? If you think that modern metal braces are just like they were when you were a kid, you’ll be pleasantly surprised to learn that SureSmile technology has significantly improved on the traditional model. So, what is it and how does it work? At the beginning of the treatment process, your orthodontist will create a 3D image of your teeth and jaw using special 3D software. 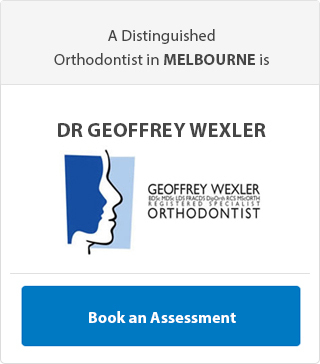 This makes it easier for your orthodontist to create a virtual representation of the final position of the teeth. This information is then relayed to specialised software, after which a robotic mechanism creates the wires and bends them into a shape that is optimised for each patient's treatment plan. The final results are more precise than some older methods. Despite the advantages, the metal braces can still present issues for people who are conscious of their appearance during treatment. They still require care and attention when cleaning, and some patients may find them uncomfortable to wear. Custom made for each patient, Invisalign treatment is a series of clear, acrylic aligners, worn over the teeth to guide them into place. In most similar, eligible cases, Invisalign will do the same job as metal braces. So, what are the advantages of aligners when considering SureSmile vs Invisalign? They are removable, so oral hygiene and eating certain foods is not as much of an issue as it may be during treatment with braces. These are all great benefits, but clear aligners are not right for everyone. Because they are removable, wearing Invisalign does require a level of self-discipline that not every one has. Invisalign may not suit younger patients especially because of this. Ultimately, orthodontic technology is much better than it was only a few decades ago. The right choice for you is the one that offers the greatest benefits to suit your lifestyle. 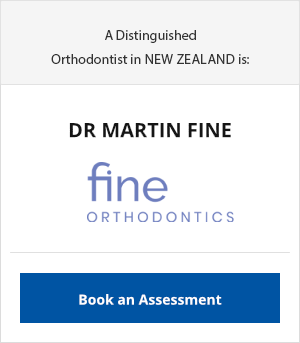 Talk to an orthodontist at Profile Orthodontics about the best choice for your individual case. 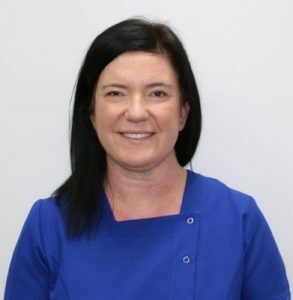 Having originally trained as a Dental Clinic Assistant, Donna’s passion led her to move into the specialised field of Endodontics. Her appetite for education has seen Donna grow from Dental Assistant to Nurse/Receptionist, and after starting with Profile Orthodontics in 1998, she now manages this small business. Donna can also add the role of Training Co-ordinator in Children’s Services to her long list of achievements, after obtaining a Bachelor of Arts in Training and Development from Edith Cowan University. 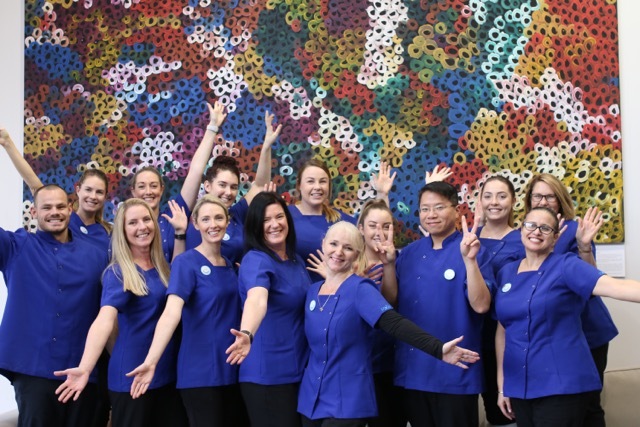 Donna’s path in the Dental Industry has also provided her with the opportunity lecture at the Oral Health Centre of Western Australia, teaching students in the field of anatomy, physiology and clinical tuition. Donna's integral role within Profile Orthodontics includes regular travel, both interstate and abroad, allowing her to grow her orthodontic skill base; incorporating digital technologies, social media, management and modern developments in orthodontic treatments.